SEO language be damned. 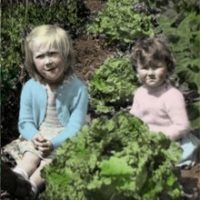 I can never resist turning a blog title into a bad pun or a song by the Bonzo Dog Band. The other day, a friend posted on Facebook with a picture of what she thought was a crocus, all mixed up in its seasons. Ever since, Colchicum-a-kama-sutra has been playing on my mind loop. It isn’t a crocus, but it is related to one. 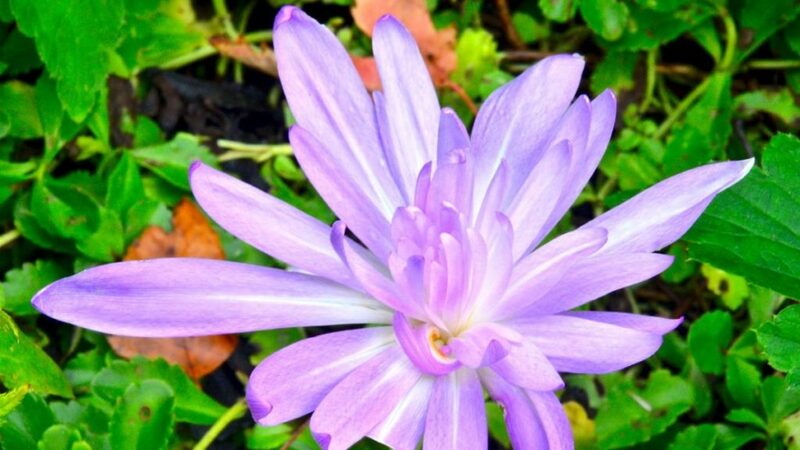 And it’s blooming right when it’s supposed to, in the fall: the pinkish-mauve, double form of Colchicum autumnale called ‘Water Lily’. Here’s another look at the one above, photographed in mid-October at the Toronto Botanical Garden. You can see the yellow hints of the modified plant parts that help double-up the petal count. It’s easy to fall in love with these things of beauty. They bloom like a promise of spring, just before everything begins to shut down for the winter. 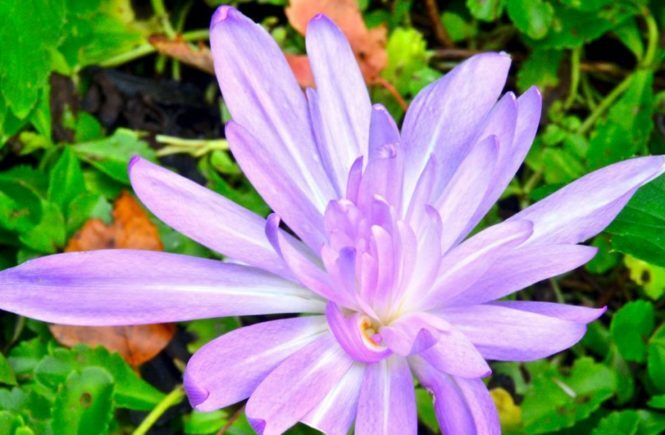 One Colchicum fanatic I know is Kathy Purdy of Cold Climate Gardening. 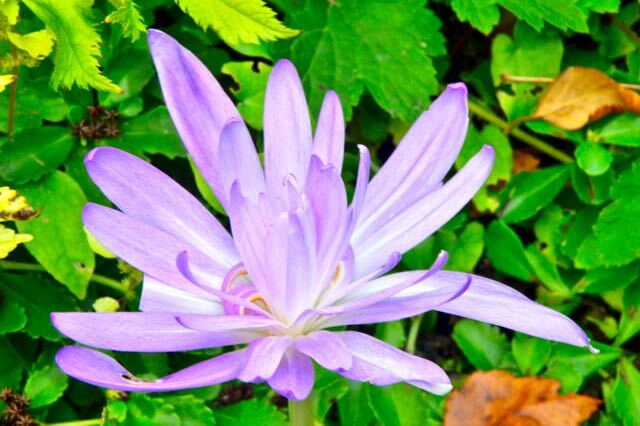 For great pictures and more info on a range of cultivars, I suggest you zip over to Kathy’s Colchicum section. But be like Kathy, not like me. Yet again, I remind myself too late that I should have ordered some for myself. It really does look like a water lily – very pretty. Why is the Lake Shore median blue?